Three Bottles Of Homeopathy Globules And Marigold Flowers. Stock Photo, Picture And Royalty Free Image. Image 43664186. 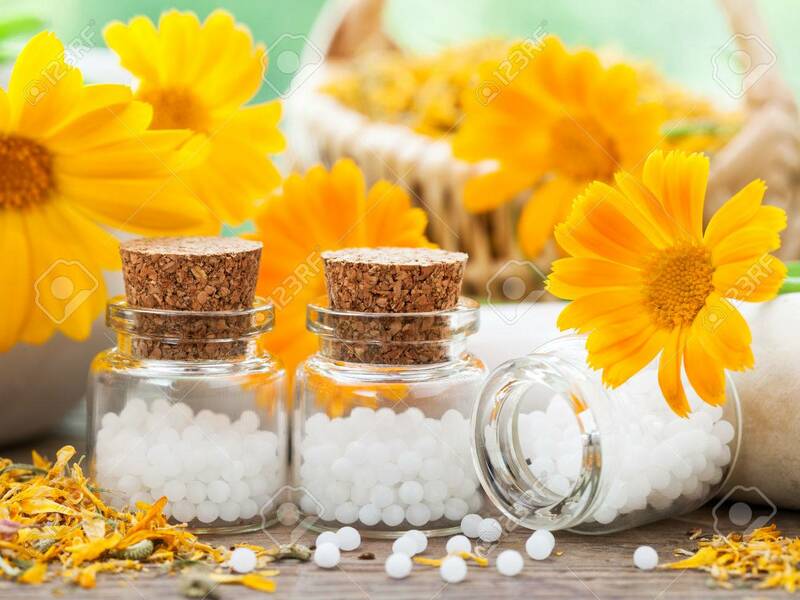 Stock Photo - Three bottles of homeopathy globules and marigold flowers. Three bottles of homeopathy globules and marigold flowers.